Starting a new project and in need of advice? 1 working day delivery within the North Island and 2 working days delivery to the South Island. 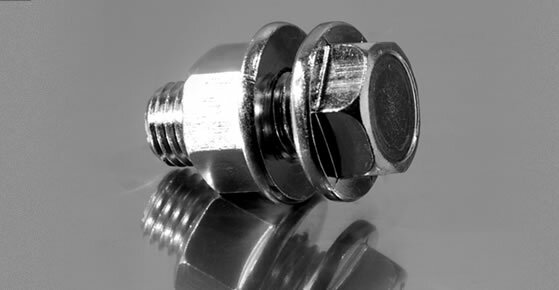 Flexibility and innovation with product design is a key principle to Allied Fastenings converting insight into efficiencies. Proudly operating above the standard. CONFUSED ABOUT MEASUREMENTS AND STANDARDS INFORMATION? Our consultant engineers have compiled extensive specifications to assist in ensuring you have the correct product for each application. Standard products unless specifically requested are manufactured to corresponding International ISO specifications to comply with Australian (AS) British (BS) German (DIN) or New Zealand (NZS) standards. 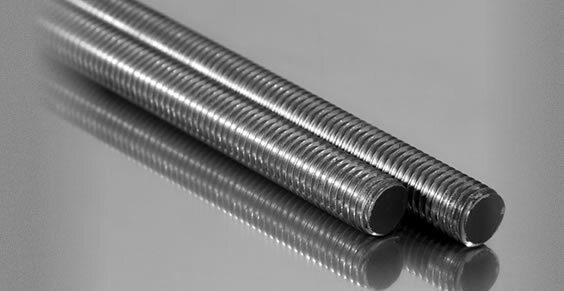 One of new Zealand's most comprehensive ranges of 4.8 & 8.8 tensile metric course DIN 975/976 threaded rod in 1000 - 3000mm lengths. 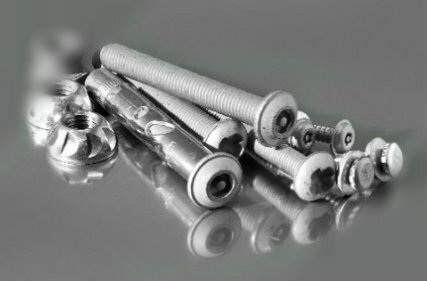 Comprehensive range of products including Wood Screws, Sheet Metal Screws, Machine Screws, Socket Screws and Coach Screws. 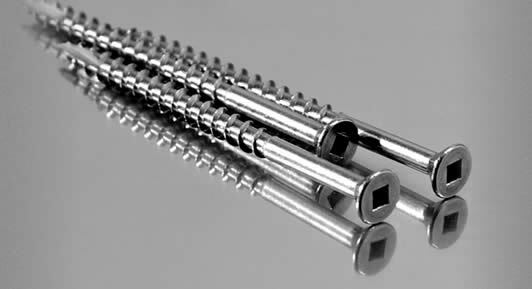 Special screws manufactured to order. 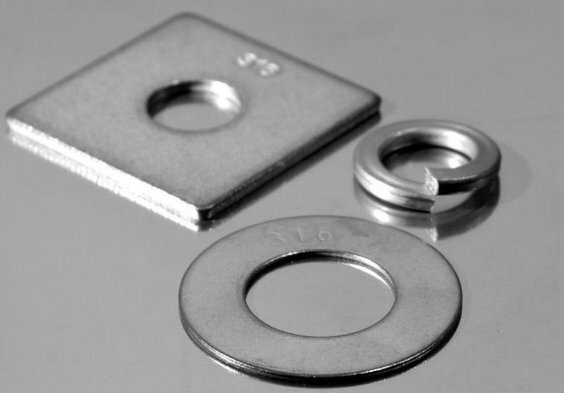 Supplementary component ranges in Stainless Steel, Zinc and Galvanised finishes as well as special composite materials covering a wide range of Flat, Spring and Square Washers. Specialist engineered product lines to comply with client requirements predominately in road infrastructure, utility and hydro market sectors. 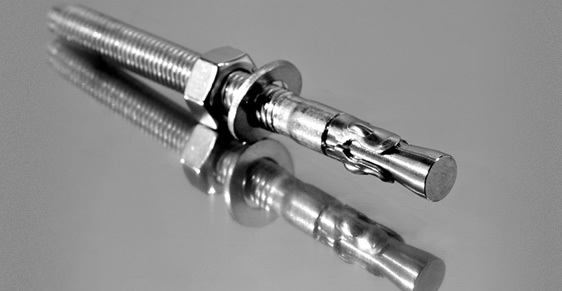 Expansion anchors and anchor bolts for attaching structures and elements to concrete. Finishes include Stainless Steel, Zinc and Galvanised. High quality, purpose designed with superior tamper resistance for additional levels of project security. Registered drive bits and specific sizes available on request. NOW FOR THE NUTS AND BOLTS OF IT ! 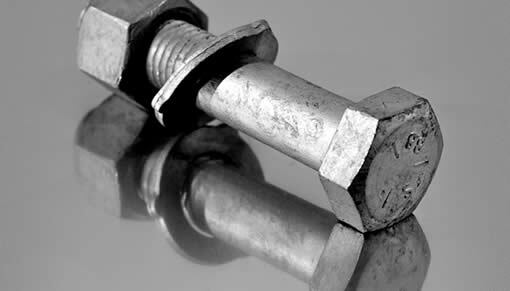 Allied Fastenings Ltd has a long proven track record in the civil infrastructure, utility sectors, construction and marine industries. This is based on sound long term relationships with our suppliers and clients.